Pets are a major part of our lives because they are a part of our families. 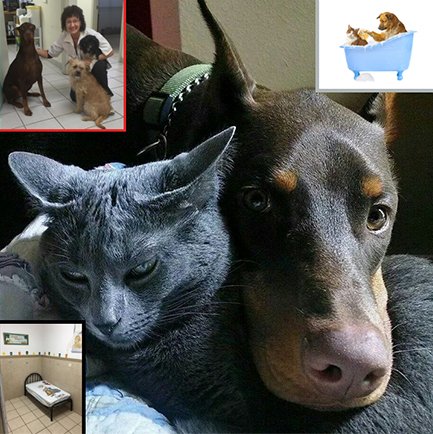 Like us (their human friends), they deserve to receive quality care when they need it. That's where we come in. Since 1993, Anthony Weirather, DVM has helped pet owners in Polk County keep their four-legged companions happy. Now, we want to do the same for you and your buddy. 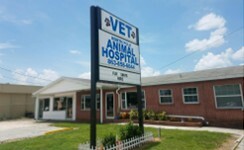 We take pride in knowing that we are not your typical veterinary clinic. 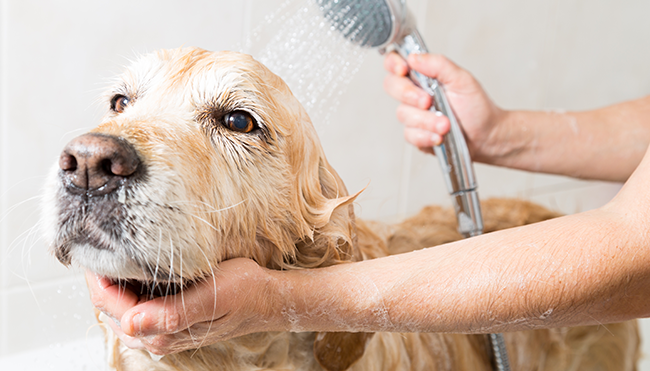 Not only do we provide compassionate care for dogs, cats, and large animals, but also pet boarding to grooming services. Turn to us today for quality assistance. more about our pet services. 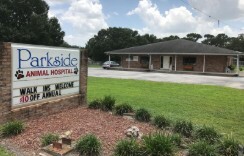 If you're looking for a clinic to help you maintain your pet's health, choose Vet Specialties in Lakeland, Florida. We are dedicated to providing your animal friend with care that is second to none. Our personable owner (Veterinarian Anthony Weirather) and staff have also taken time to create a comfortable environment that is not only secure for your pet, but also welcoming to you. 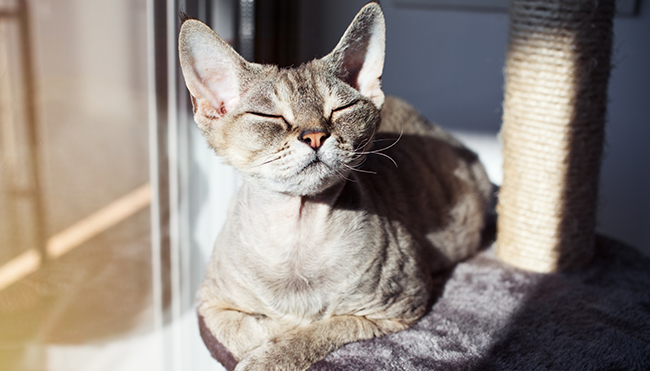 We measure our success by the happiness of the pets and their owners that come through our doors. For us, being attentive and responsive to you and your animal's needs comes first. This is because we want you and your pet to be completely satisfied with our services when you leave. That way we know we've done a good job.